To my knowledge, the existence and the music of this band were entirely uninfluenced by this parodic 1974 film, and indeed the two entities have little in common other than that the band sings in English, which is also the chief language of the film. I dislike jam band music, but I’m a longtime fan of Dark Star, and of John Carpenter in general. I hadn’t seen this particular movie in 15 years or so, and was delighted to find it as clever and enjoyable as I remembered it. 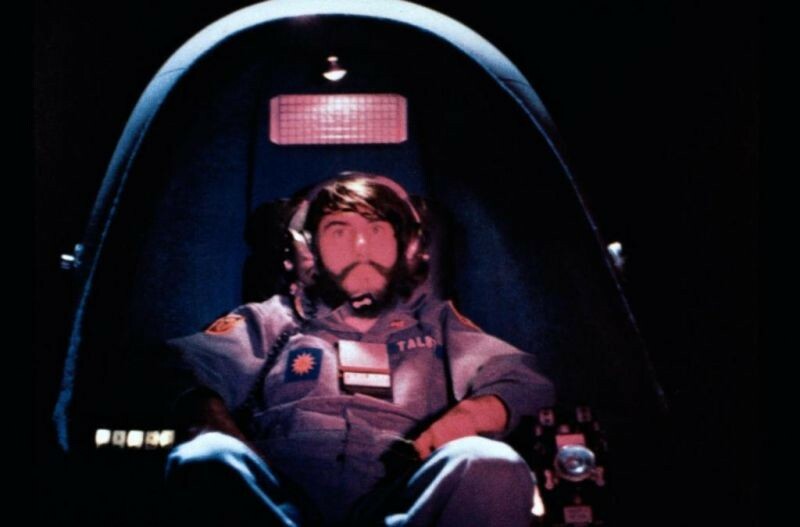 Dark Star is an ultra-low-budget (about $55,000, a pittance for a feature film, even in 1974) sci-fi comedy that skewers such overly serious science fiction films of the day as 2001: A Space Odyssey and Solaris. Like those films, Dark Star addresses the mental-health repercussions of protracted interstellar journeys on those who undertake them; unlike those films, it plays that subject for comedy. The five human members of the titular spacecraft are a sardonic, ennui-ridden bunch. Since the semi-death of their captain, the ship's remaining crew members have fallen into a rut of destroying “unstable” planets out of sheer boredom. They do so with the help of powerful, sentient, friendly bombs that are capable of obliterating entire celestial bodies. All goes well until a computer malfunction results in one of the bombs failing to detach from the ship before its detonation sequence begins. 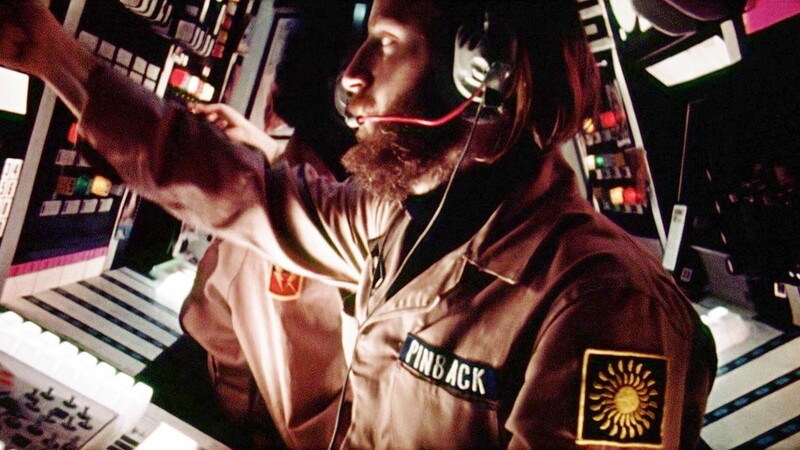 The comic highlight of the film is the scene in which Lt. Doolittle gives the bomb a crash course in phenomenology: His intent is to convince the bomb that the sensory data on which it makes its decisions are arbitrary and unprovable, and that therefore the bomb should consider not blowing up while still attached to the spacecraft. That goes well for a time; soon it goes horribly, but humorously, wrong. 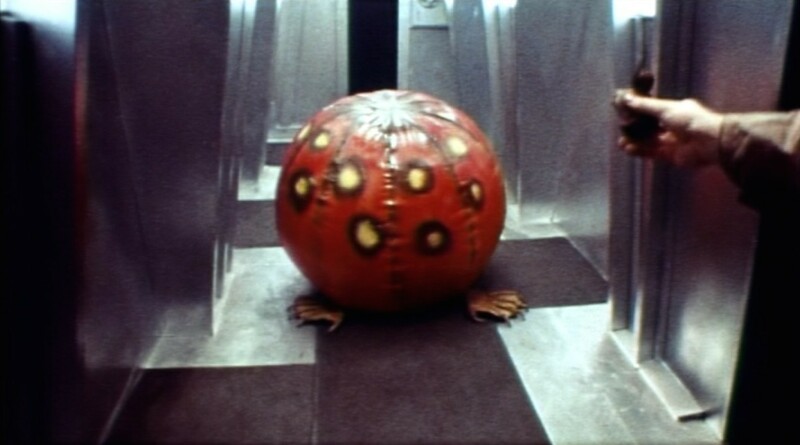 Dark Star was made when Carpenter and the film’s cocreator, Dan O’Bannon (who would later write Alien and Total Recall, among other excellent films), were still attending the University of Southern California film school. It was shot on 16mm film, and ran just 68 minutes. After it received a bit of attention, a film producer named Jack H. Harris chipped in with the money to make 15 minutes’ worth of additional scenes, which boosted the film up to proper feature length. Though Harris’ investment in the film certainly brought it to the attention of many more people than would otherwise have seen it, Carpenter has reportedly stated that he felt the additional scenes were so much unnecessary padding. Hey, it's as "believable" as any other cinematic alien. If you don’t know this cult classic, I strongly recommend you give it a look. In it are planted the seeds of Carpenter’s and O’Bannon’s career-long celebrations of the conventions of American genre films. Dark Star, made when both men were quite young, nevertheless evinces a subtle understanding not just of science fiction, but of horror, suspense, comedy and even the western. (It also contains what I believe to be the first of Carpenter’s many, many nods to the films of his idol, Howard Hawks. At one point, the character named Boiler, while aiming a laser gun at a target, licks his thumb and then flicks the sight at the end of the weapon’s barrel — a gesture made famous by Gary Cooper in Hawks’ 1941 masterpiece Sergeant York.) For me, the film is pure enjoyment. 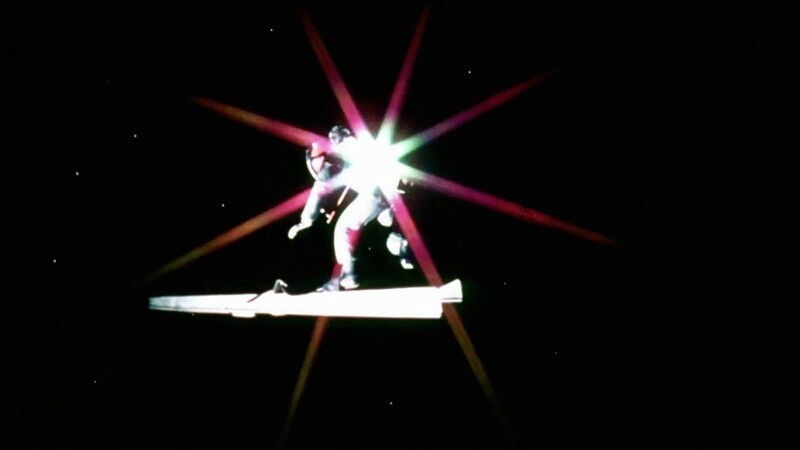 I hadn’t watched my DVD of Dark Star in some time, so I’d forgotten that it contained two versions of the film: the original 68-minute cut; and the “extended cut” that includes the 15 minutes of additional footage. 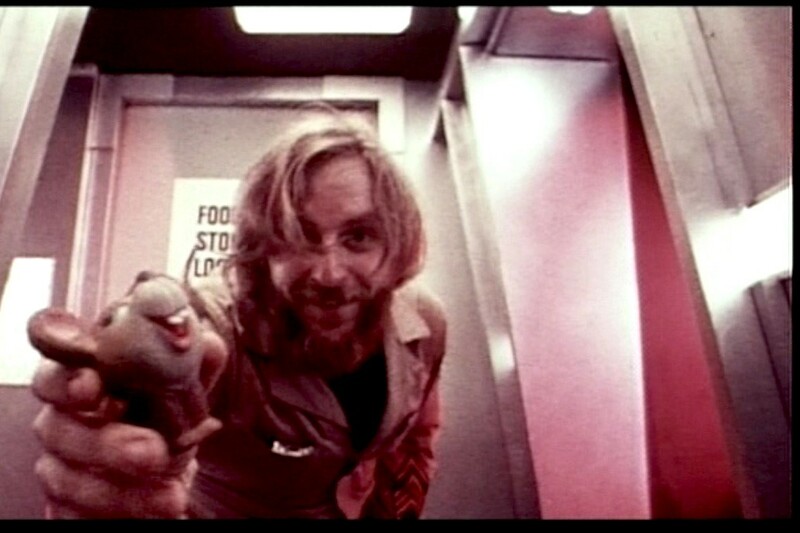 Pressed and released in 1999, near the beginning of the DVD era, my disc of Dark Star contains a curious little media artifact that got me thinking about how quickly the digital revolution has changed the way we watch films. I elected to watch the original cut – largely because my wife and I have a new baby, and free time for movie watching is vanishingly rare these days. With a 1-month-old in the house, a short film is often a better choice than a long film; I’ll have to wait a while before I get around to watching Sátántangó again, I guess. At four or five points during my viewing of the film, the DVD stuttered and paused awkwardly, and I couldn’t figure out why. I checked the time code, and none of these apparent errors skipped over any of the film’s running time. Then I figured it out: The stutters were the moments when the DVD was programmed (by my selection of “original version” from the main menu) to skip over the scenes added in the “Harris cut” of the movie. By selecting “original version,” I had told the DVD player to play only a certain number of the chapters on the disc. It was the player skipping over the added footage that caused those skips. Pinback lures the alien with a toy mousie. In 1999, there was no such thing as a Blu-ray disc, which can hold about 50 GB of information, nor, I believe, had the double-capacity dual-layer DVD been invented by that time. Had either of these technologies existed, my DVD of Dark Star would surely have contained two films — the original and the extended cut — thus rendering the skipping of certain chapters unnecessary, and ensuring a smoother viewing experience. Given the available tech at the time, though, the chapter-skipping option made the most sense. And, once I figured out what was causing the skipping, I decided I rather liked this little imperfection. It reminded me of my days as an avid viewer of LaserDiscs, when a viewing of any feature-length film was interrupted by having to flip the disc over — or, if you had a later-model LD player like I do, by the 10-second pause during which the laser assembly swiveled from Side A to Side B inside the player. I appreciated that little pause because it brought home the materiality of the version of the film I was watching. It made me appreciate the complexity of the media industries that allowed me to watch the film in the comfort of my own home — something that, even a generation earlier, was impossible without a projector and a private screening room. I felt the same way about the stuttering of the Dark Star DVD. It’s just one more thing to enjoy about the film.